Imaged from the Smilebooth at Hitched in Palm Springs. 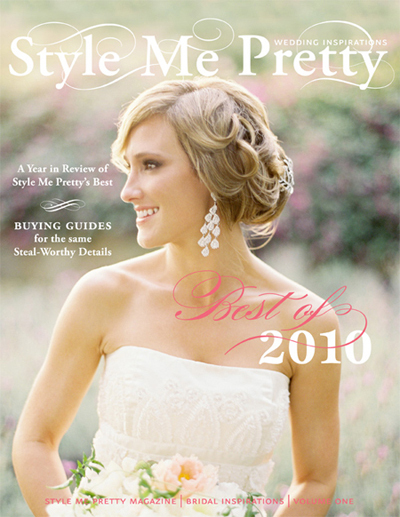 In January Style Me Pretty came out with their first ever Digital Magazine covering the top 20 weddings from 2010. I feel SO honored and giddy to no end over being included in this round up. Check out page 84 here! Or see the original SMP post here. Thanks Abby & the Style Me Pretty team for putting this amazing magazine together.